Anais Lopez | What is going on now? | And the Winner is? Great news!! 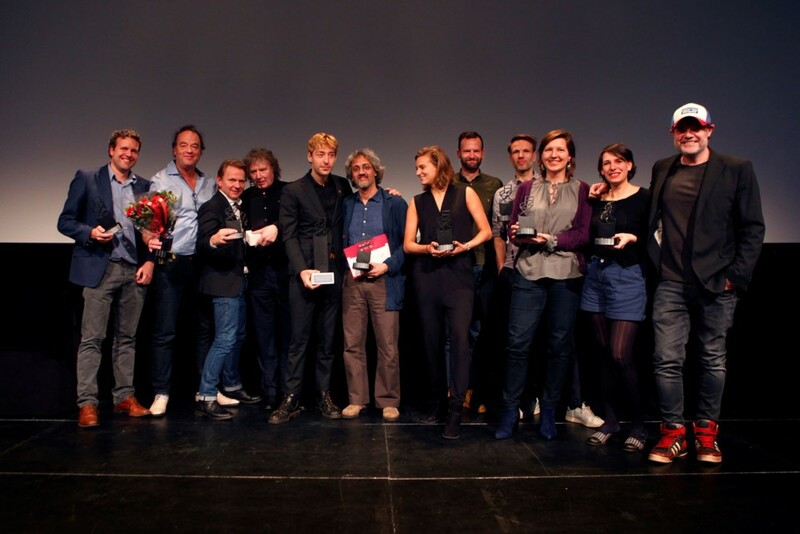 The Migrant won the Zilveren Camera award and The Dutch Guild award for Best Digital Storytelling 2018. The book 'The Migrant' won the Bronze Medal for Best Book Design from all over the World. And the project 'The Migrant' won the best portfolio review at the Photofestival Landskrona (Sweden) and Format (UK) with two solo exhibitions planned in 2020.